Discover the history of Halter Ranch a winery and vineyard on the west-side of Paso Robles that dates back to the 1880s. The ranch was originally part of a 3,600-acre holding owned by businessman Edwin Smith. In 1881, Smith acquired what was to become Halter Ranch and built a grand Victorian farmhouse on the property. 1200 acres were purchased by the MacGillivray family, who farmed it for the next 50-plus years, building the historic silo barns, the runway and an original bed and breakfast. The MacGillivray family introduced the first grapevines to the property including a block of Cabernet Sauvignon that produces to this day. 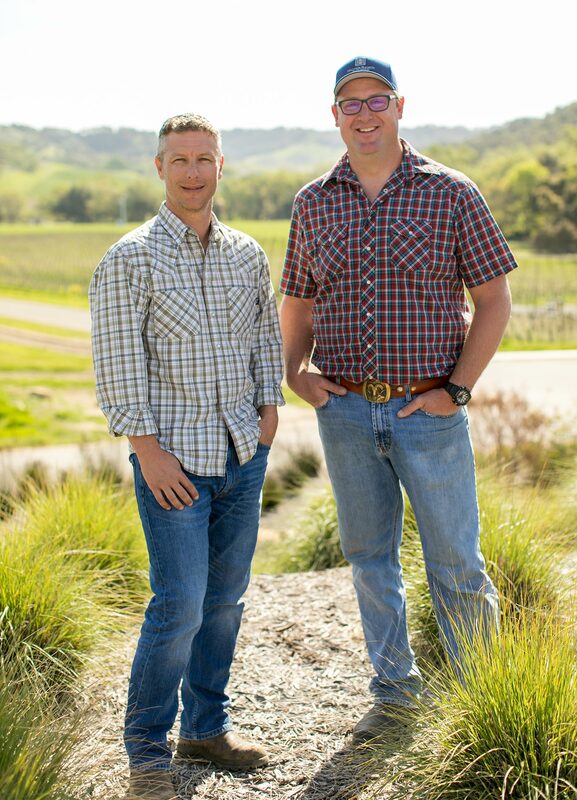 Hansjörg Wyss purchased the property in 2000, renovating the 19th century Victorian farmhouse and expanding the vineyard into the previously farmed safflower fields. The Victorian’s historic Carriage House was converted to our first Tasting Room and opened to coincide with the winery’s first release. 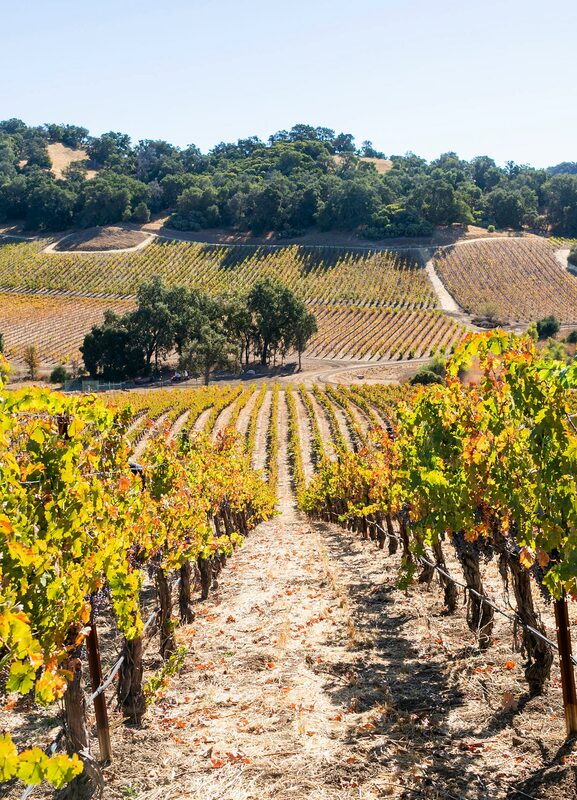 Halter Ranch selected to participate in a pilot program along with 13 other Central Coast vineyards that exemplify the highest level of sustainable farming practices and awarded the first SIP Certification. The Covered Bridge which crosses Las Tablas Creek connecting the old with the new is completed. New 30,000 sq. ft. world-class gravity flow winery across the covered bridge finished and first vintage produced in the new facility. Our wine storage caves were completed in 2012 and curve into the hillside behind the winery in the shape of a double rainbow. The new Tasting Room overlooking the vineyard opened its doors. The building sits between blocks of Cabernet Sauvignon, Syrah, and Grenache. Floor to ceiling windows in the central tasting room provides panoramic views of the property. The estate today spans over 2000-acres, with 281-acres of SIP Certified wine grapes, 15-acres of walnuts, and 10-acres of olives. 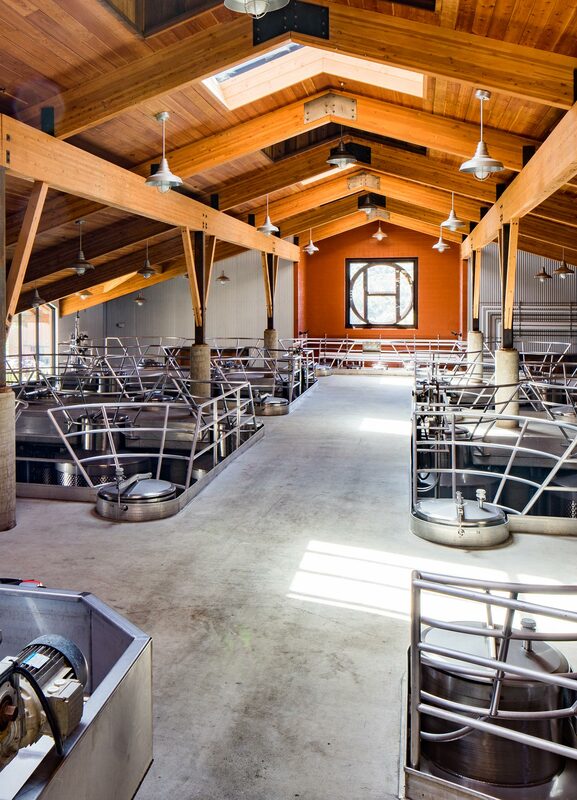 In 2011, Halter Ranch completed a new production facility utilizing a multi-level gravity flow system. 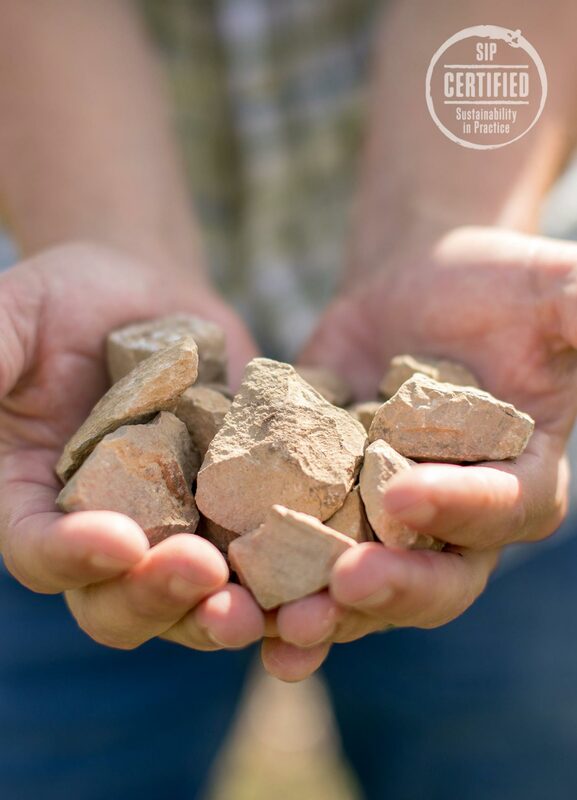 The emphasis on quality in the vineyard is complemented by a commitment to environmentally responsible grape-growing and business practices. Learn about the Ranch's rich history.